In my previous blog post [Getting around London, Green Motion Car Hire and review of Go Native London Bridge], I mentioned about hiring a car if you’re travelling to London which of course you would need to do if you’re planning to do day trips out of London. Driving in London is somewhat tricky because there are weekday tolls/congestion charges within a specific zone (like ERPs in Singapore) and traffic congestion can be insane in the city. Parking can also be difficult and expensive. And if your hotel or serviced apartment doesn’t have parking facility (always check before booking your accommodation if you intend to hire a car), that could be another problem. Good thing is, there are car parks located outside the congestion charge zone (Tube stations, privately-managed ones & free parking spaces) where you can park your car and then get around London via the Tube which is very convenient. For more information, read this comprehensive Guide to Driving in the UK. Also, you might want to download the free AppyParking app that will help you find both chargeable and free parking spaces near you with real time availability. And if you haven’t finished planning your holiday itinerary in London, read my 28 Things To Do In London guide. Ready to explore more of England and see what’s beyond London & more? Read on. 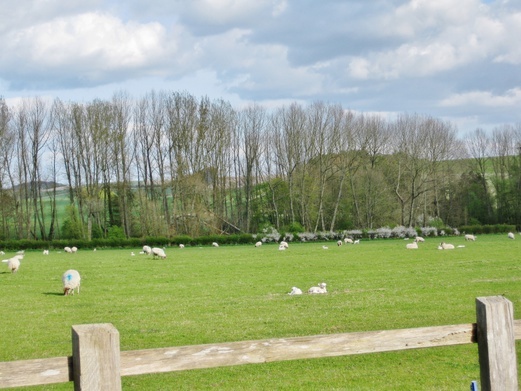 One of the joys of being on a road trip is to have an idyllic escape into the countryside where you see no concrete but only green meadows and clear blue skies. It is quite therapeutic to be in a place like this because of the open space, lovely breeze and fresh air which a concrete jungle like Singapore is clearly lacking. 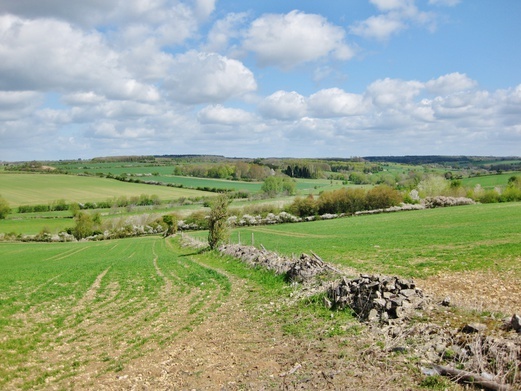 Most of the time when we were on the road (motorways), we were treated with beautiful scenery of the English countryside so if you’re heading towards Stratford-upon-Avon, Cambridge, Stonehenge and beyond, keep a lookout so you can step out of your car to enjoy the experience. Really relaxing especially if you have been on the road for a long time and need a little breather to temporarily recharge and stretch before resuming the journey. One of the Wonders of the World. A trip to England is incomplete without visiting this well-known prehistoric monument in Wiltshire which literally is just a pile of rocks on a green field. Archaeologists believe that the Stonehenge was built about 5000 years ago and they presume it to be an ancient burial ground after uncovering human remains. Entry ticket to the Stonehenge site starts from £15.50 (book online here). Open daily from 9.30am to 5.00pm. Entry ticket price and opening times are valid till 31 March 2017. For more information, visit the Stonehenge website. It takes about 2 1/2 hours to get to Stonehenge from London. 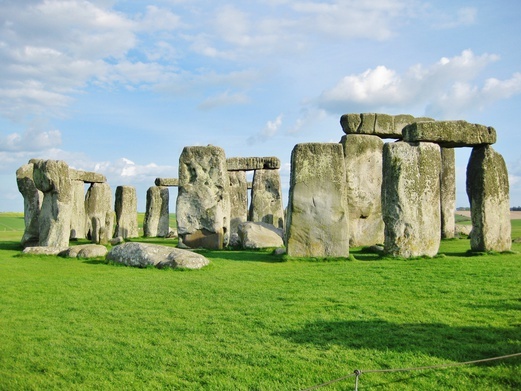 From Waterloo Station, take the South West Train to Salisbury and then take The Stonehenge Tour bus (£15 per adult). Most of you would have heard of Legoland or may have even visited the one in Johor, Malaysia since it opened in 2012. It is a family-oriented theme park that mainly targets young children of ages 3-12. 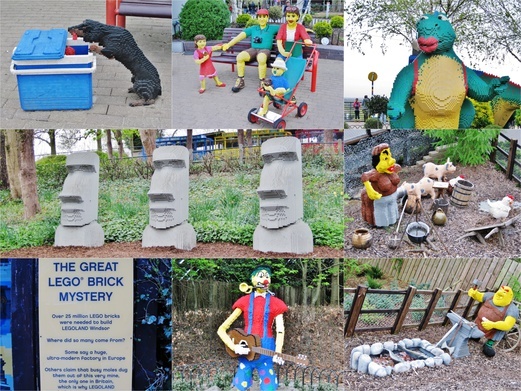 Legoland Windsor is the most visited theme park in the UK; it drew 2.25 million visitors in 2015. John and I played like kids and had so much fun there. In fact, I thought it was one of the best theme parks (besides Disneyland in Paris) I had ever been to while travelling. I definitely recommend you guys to do a day trip there. Doesn’t matter whether you have kids or not as the park has rides and attractions suitable for both adults and children. The park is split into themed lands with various attractions, rides, restaurants or shops. The Heartlake City Express takes you on a safari where you can see wild animals made of Lego bricks. Or go on the Sky Rider that brings you 20 feet above ground so you can have a fantastic view of Miniland. Other fun rides would include the Spinning Spider, LongBoat Invader, Jolly Rocker, Pirate Falls Treasure Quest and more. 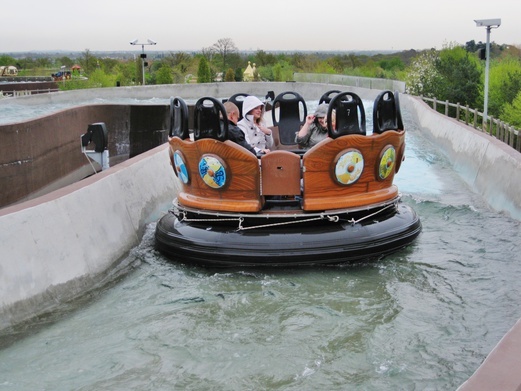 My favourite ride had got to be the Vikings’ River Splash which I went on twice. It was like shooting the rapids, well, a more gentle one, lol. Despite that, it was still quite thrilling. Another interesting activity would be to pan for gold at the Pirate Goldwash in Pirate Shores. You can then trade in your ‘gold’ for a medallion at an extra charge. 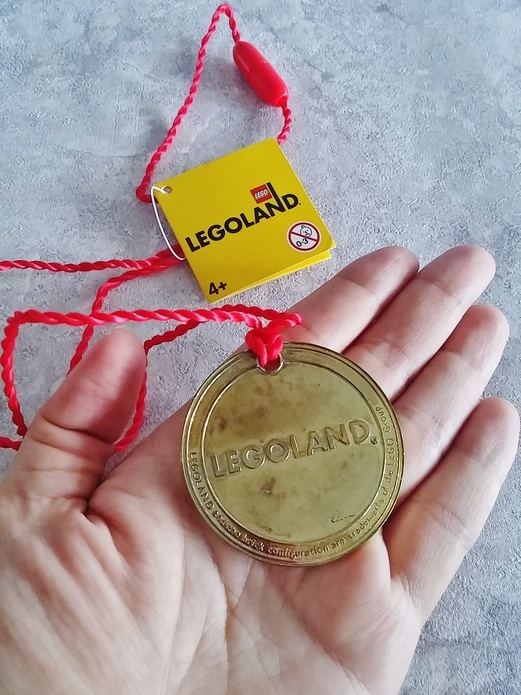 One of my favourite themed lands is Miniland where you can see famous miniature landmarks/places made of Lego bricks such as Big Ben, Buckingham Palace, Wembley Stadium, London Eye and more. Typical opening times of the park are 10.00am to 5.00pm on weekdays and 10.00am to 6.00pm on weekends, however, these vary seasonally. For detailed opening times, click here. 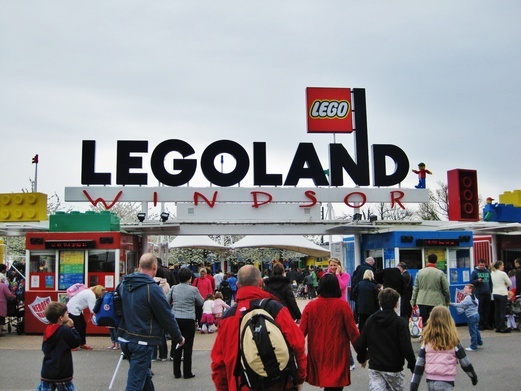 To purchase entrance tickets to Legoland Windsor, click here. 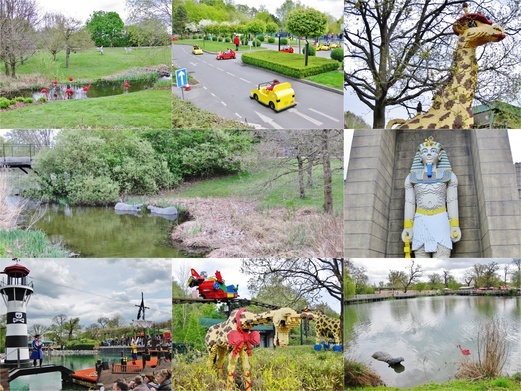 For more information about the park, visit the Legoland Windsor website. It takes just under 1 hour to get from London to Legoland by car. Do note you will need to get a parking ticket for £5 when there. Alternatively, you can also take the Green Line coach (service 702) that takes you from Victoria (there are also other pick up points along the way) to Legoland’s main entrance. This service operates 7 days a week. Click here for more information. 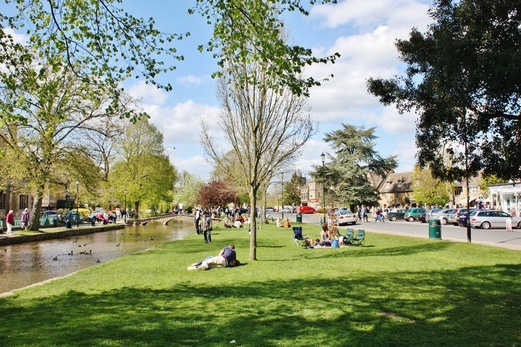 Voted as one of the prettiest villages in England, Bourton-on-the-Water offers a unique experience to both visitors and local residents. 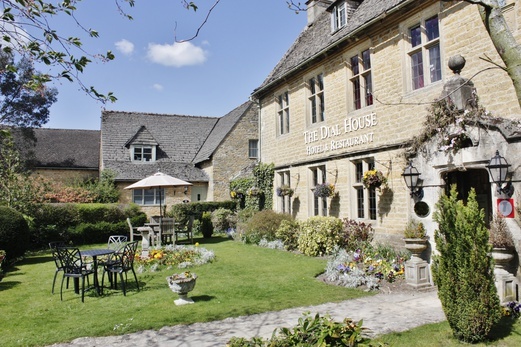 There are plenty to see and do here with its offering of various attractions (Birdland, Model Village, The Cotswolds Perfumery shop & factory, nearby famous gardens, etc), speciality shops, restaurants and tea rooms. 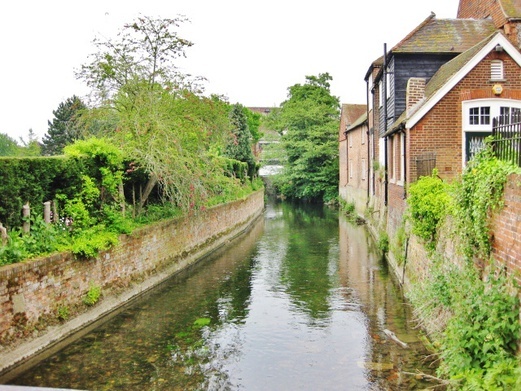 I highly recommend you to take a walk and explore this place (about 3 hours is good enough) or you can sit by the River Windrush and watch the world go by. 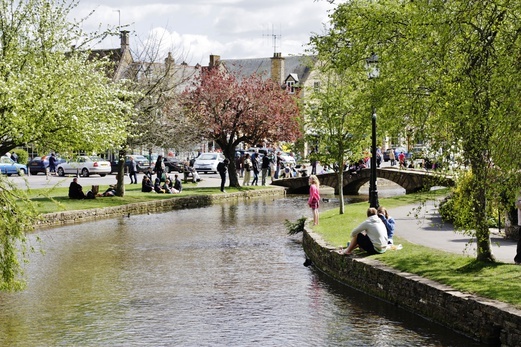 Bourton-on-the-Water is also known as the ‘Venice of the Cotswolds’. We can see why. 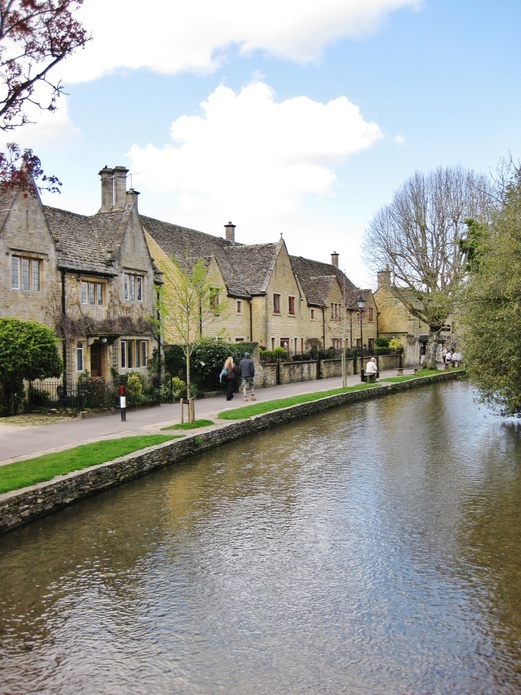 These are traditional Cotswolds houses by the river bank, some of which have been converted to tourist shops and tea rooms. I just love the quaint atmosphere and tranquil surrounding of this village town. Very laid-back as the pace of life here is slowed down. Fantastic place for a retreat if you need to get away from everything else. 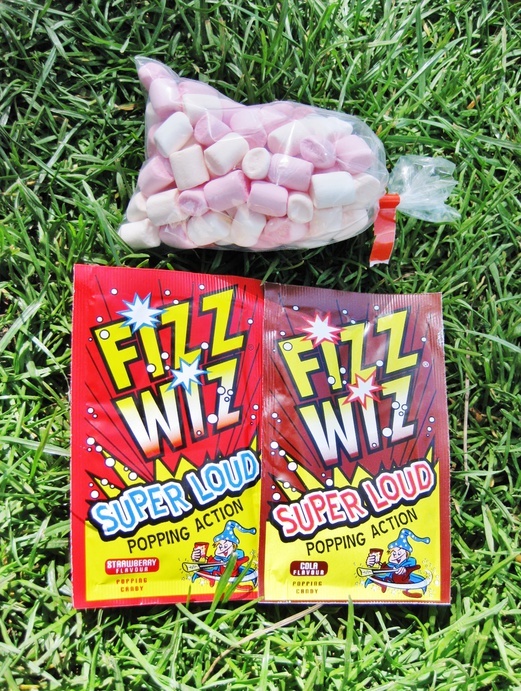 A lovely place for a picnic too but as we weren’t prepared with sandwiches or finger food, we went to a tea room instead for scones and tea and later bought marshmallows and Fizz Wiz from a sweet shop for dessert. 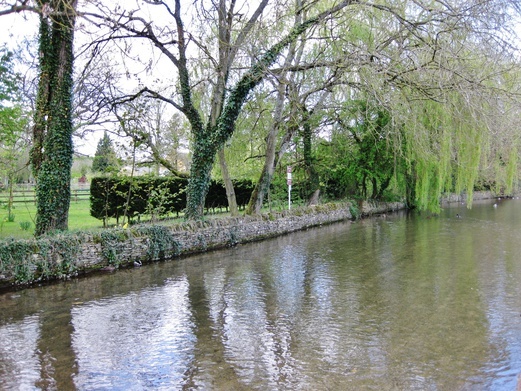 For more information, visit the Bourton-on-the-Water website. 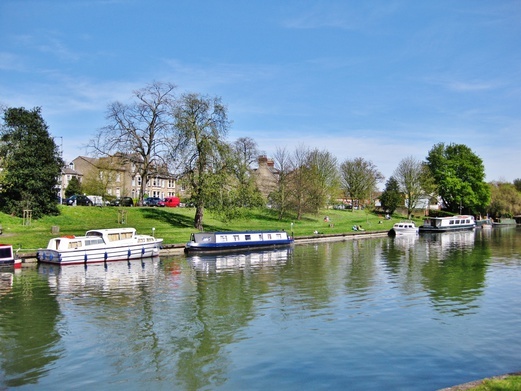 If you’re driving to Bourton-on-the-Water, you can park at the Pay and Display Car Park on Rissington Road which is about a 5-minute walk from the village. Alternatively, you can take a train from London Paddington Station to Moreton-in-Marsh and then take bus service 801 which will drop you off at Bourton-on-the-Water. 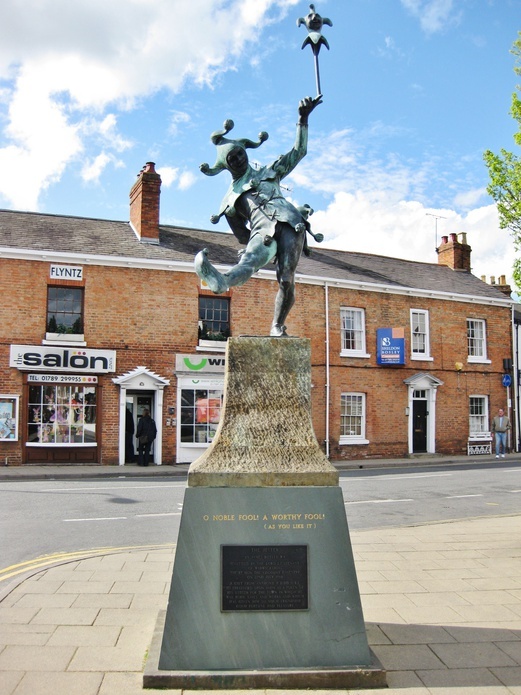 Stratford-upon-Avon is a medieval market town in England’s West Midlands and is also the birthplace of one of the greatest English playwrights in history, William Shakespeare. 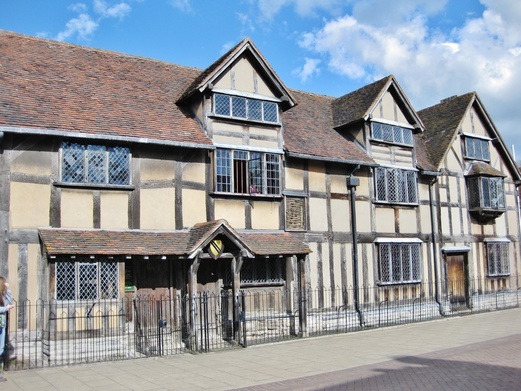 This was the house where William Shakespeare was born and also grew up in. 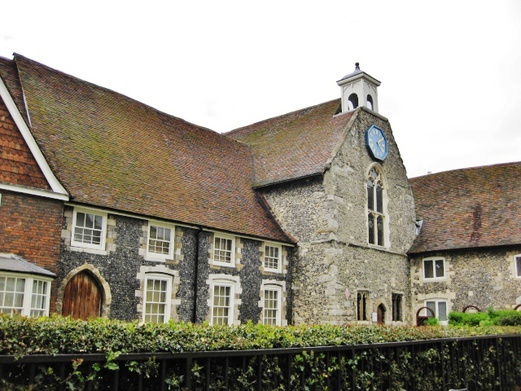 The Tudor architectural style during the medieval times features houses with timber frame, stone chimneys and stone tile gable roof. 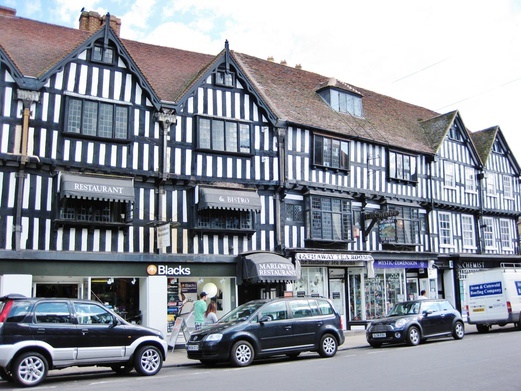 The Garrick Inn (oldest pub in town) and Harvard House (beautifully preserved Elizabethan home) on High Street were built hundreds of years ago. 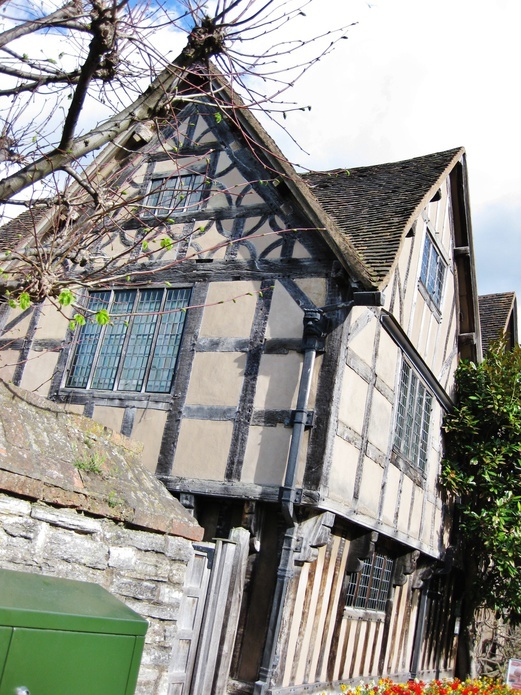 Hall’s Croft (built in 1613) was home to Shakespeare’s eldest daughter, Susanna and her husband, Dr John Hall. 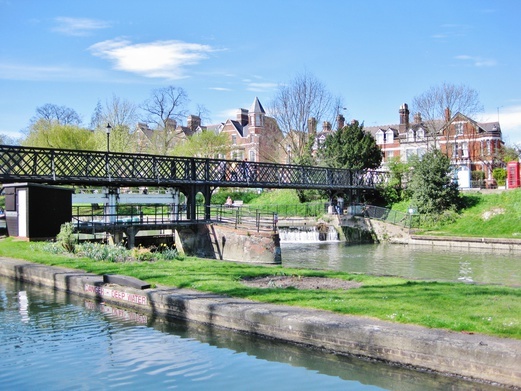 The Stratford Canal Basin is located between the world famous Royal Shakespeare Theatre and main shopping areas and is surrounded by beautiful gardens that we can take a walk and relax in. 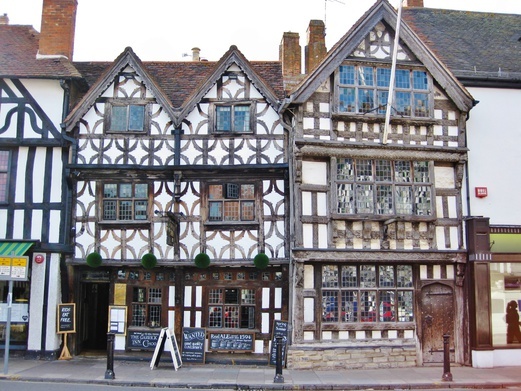 For more information, visit Stratford-upon-Avon website. If you’re driving, I would suggest you make use of the Stratford Park & Ride that is located off Bishopton Lane. Parking is free and you just need to pay for a bus ride into town. Alternatively, you can park at the Stratford-upon-Avon Station Car Park that is chargeable but within walking distance from town. 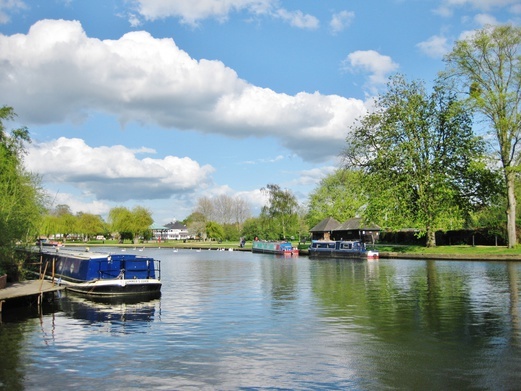 For public transport, you can take the train from London Marylebone Station to Stratford-upon-Avon Station and then walk to town. My all-time favourite chocolate brand and probably the only brand that I’ve stayed loyal to since I was little. A visit to Cadbury World is not just an ordinary factory tour where you see how chocolate is made or packaged but rather it’s a fun and unique experience to learn about the history of Cadbury, discover the origins of the cocoa bean, go on a 4D Chocolate Adventure, receive free chocolate goodies (just look at my loot below – everything’s free!) and more. Watch the chocolatiers work their magic and then choose your favourite treat (from marshmallows to popcorn) that would be added to a thick and luscious cup of warm Cadbury Dairy Milk Chocolate – so yummy! 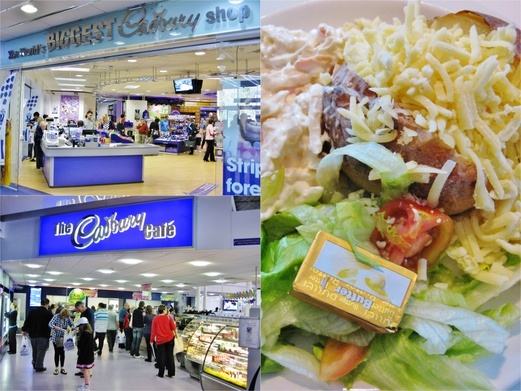 Visit the World’s Biggest Cadbury Shop and stock up all your favourite goodies. 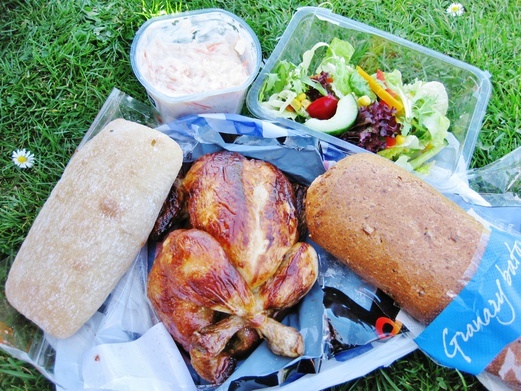 And stop for a snack at the Cadbury Cafe – that was a Jacket Potato we had. 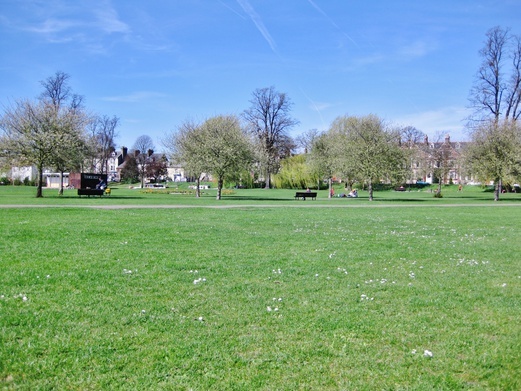 After Cadbury World, take a walk around Bournville Village which the Cadbury brothers had built for their workers. 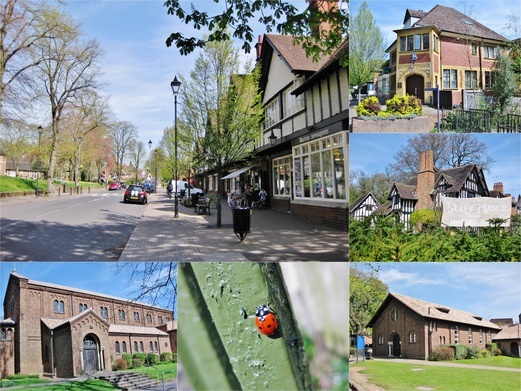 It is home to Selly Manor Museum, Bournville Green Shops, The Church of St Francis of Assisi and more. 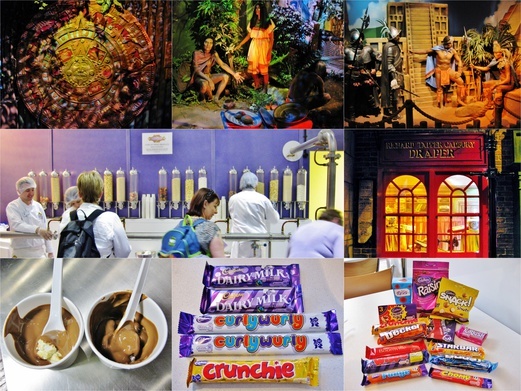 Ticket price to Cadbury World is £15.91 per adult (book online here). For opening times, click here. 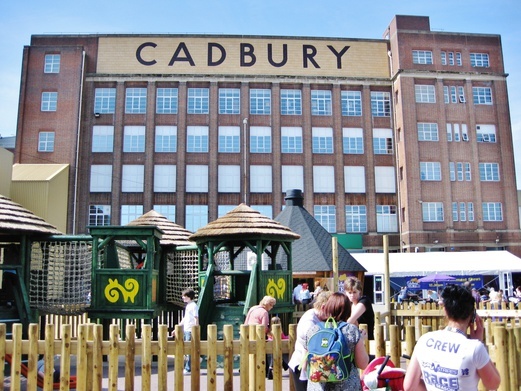 For more information, visit the Cadbury World website. Parking is free at Cadbury World. 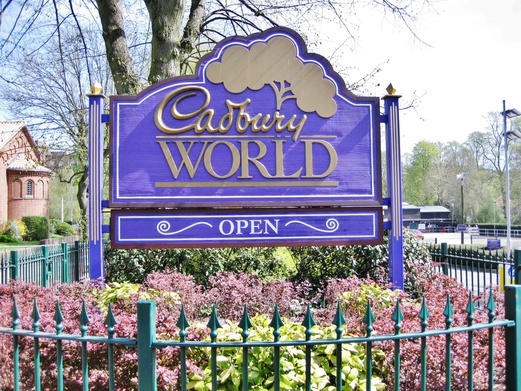 For public transport, you can take the train from London Euston Station to Bournville Station and then take a 15-minute walk to Cadbury World. 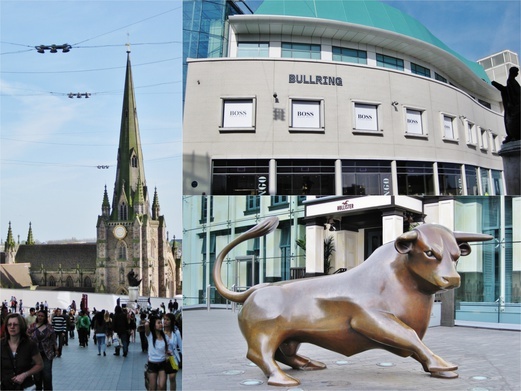 Since you’ve already come all the way to Cadbury World in Birmingham, might as well stop by Bullring (alight at Birmingham New Street Station if coming by train), the heart of Birmingham’s city centre, where you can indulge in a little retail therapy and explore the city’s good eats. I came here as I was visiting my friend who’s living in Birmingham now. When you’re done for the day, just hop up the train back to London. For parking information at Bullring, click here. Most of us in Singapore would have heard about Cambridge since students here have to take the Singapore-Cambridge GCE ‘O’ and ‘A’ Level examinations. And yep, that was also one of the reasons that drew us to the historic city of Cambridge as we wanted to explore the stunning grounds and gardens surrounding one of the world’s most prestigious universities. Punting on the River Cam. 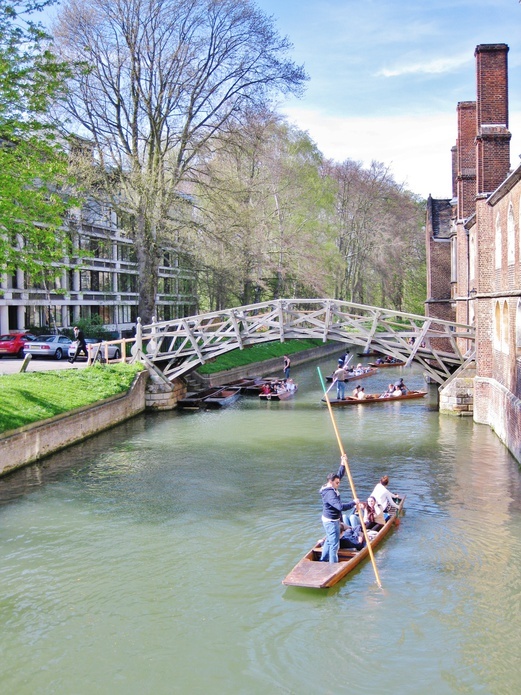 And that’s the famous wooden Mathematical Bridge that’s connected to Queens’ College. Very quaint town. Shopping here is very relaxing because there is no crowd unlike Oxford Street in London. 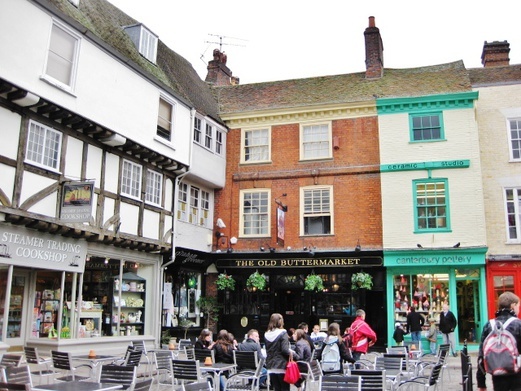 Here, you can find a mix of independent shops with high street brands. 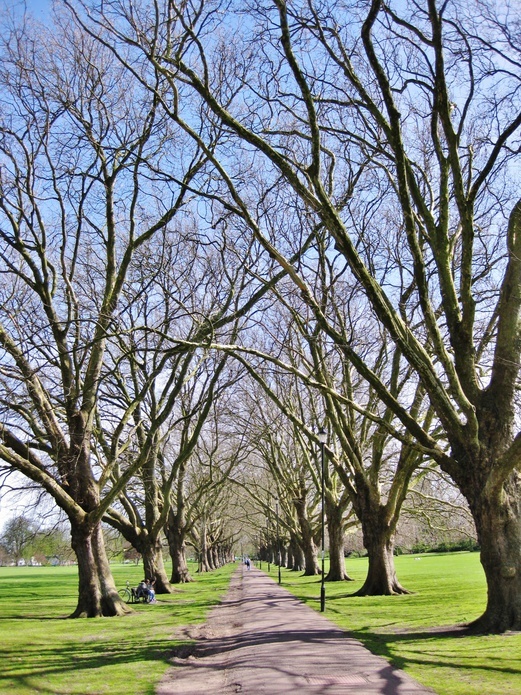 Jesus Green is a park in the north of central Cambridge. 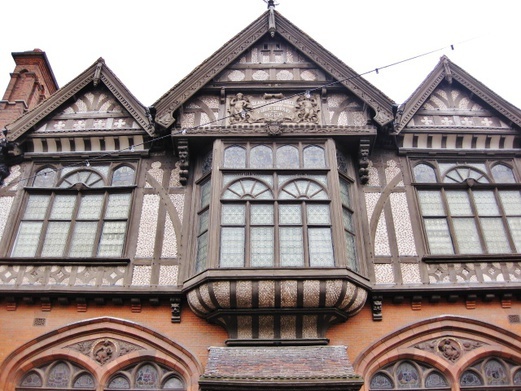 For more information, visit http://www.visitcambridge.org. 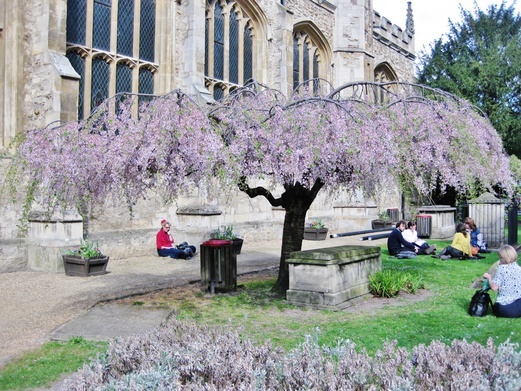 If you’re visiting Cambridge by car, it is best to use one of the five Park & Ride sites located on the outskirts of the city. For more information on Park & Ride, click here. 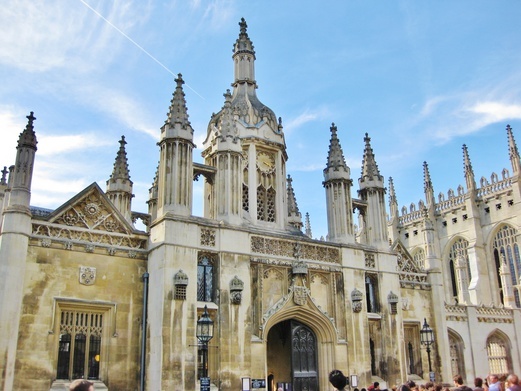 For public transport, you can take the train from London King’s Cross & London Liverpool Street to Cambridge Station. 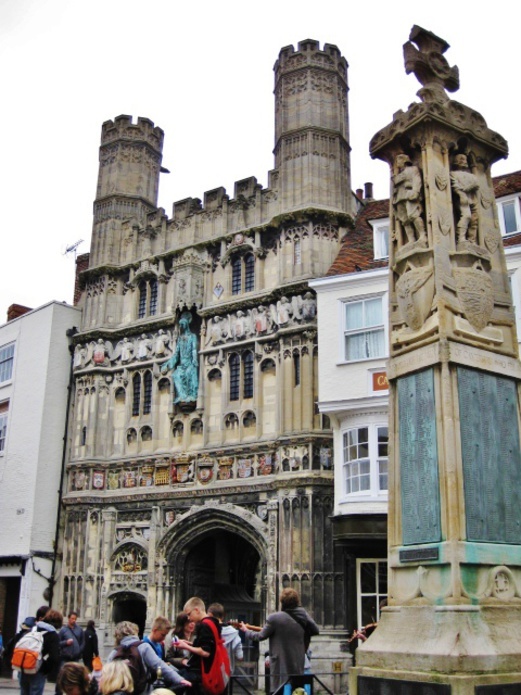 Canterbury is a historic English cathedral city and is also a UNESCO World Heritage Site. John wanted to come back to visit as he hadn’t been back here for a long time since graduating from the University of Kent. 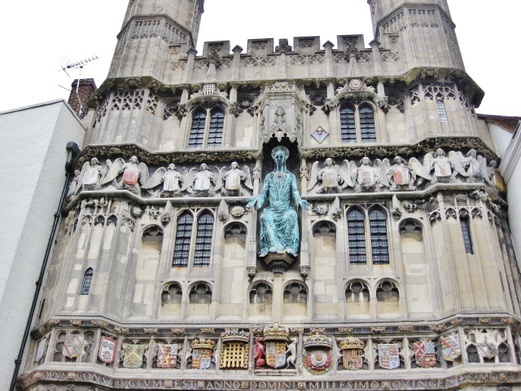 The Cathedral with more than 1,400 years of history is the focal point of Canterbury. 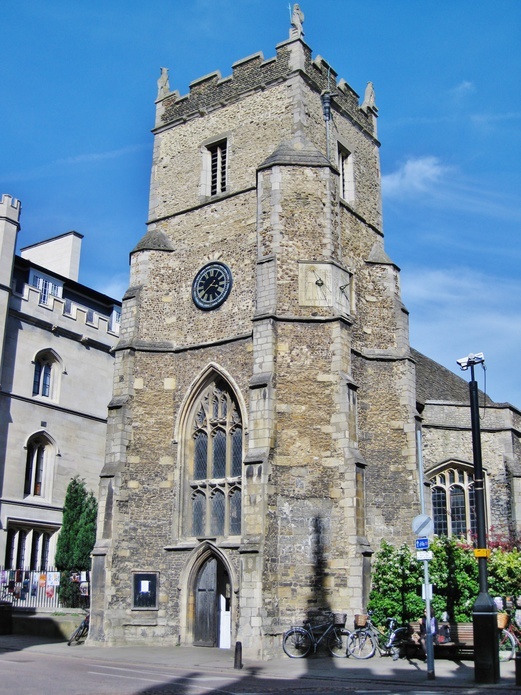 It was built by St Augustine, the first Archbishop who established Christianity in England. 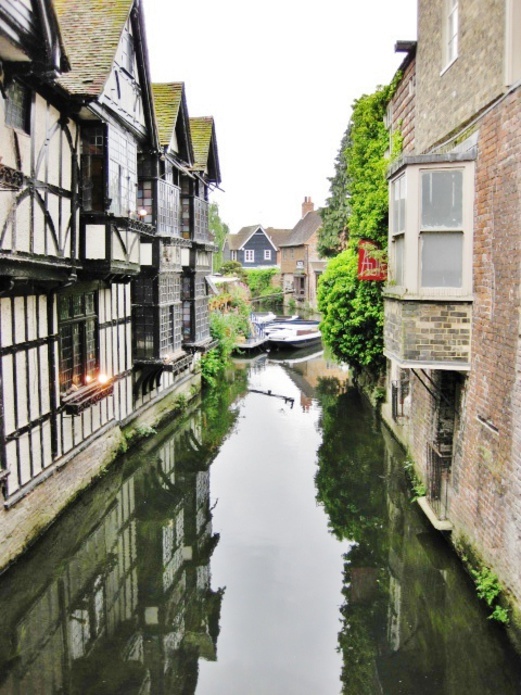 For more information, visit the official tourism website for Canterbury. 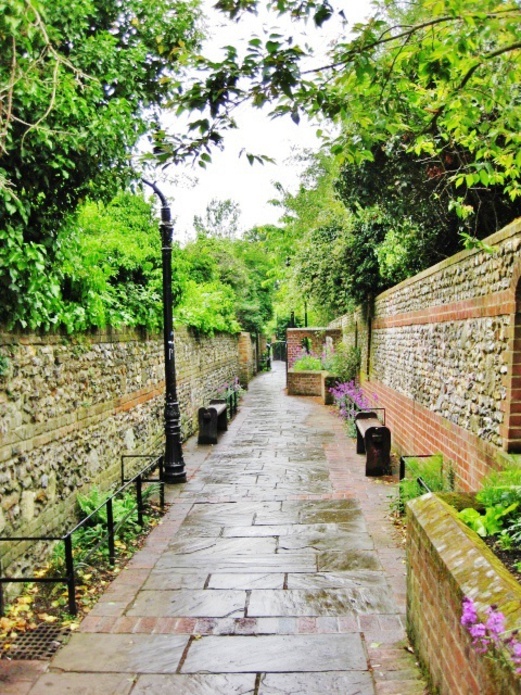 Click here for parking information in Canterbury. 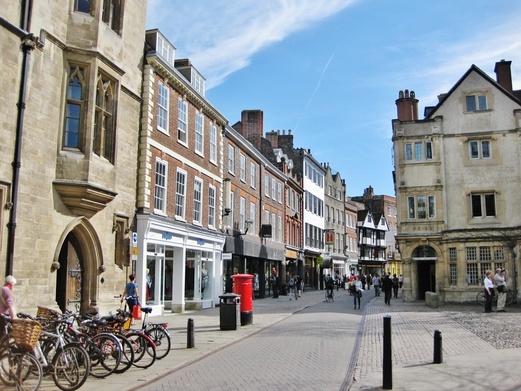 For public transport, you can take the train from London Charing Cross Station to Canterbury West Station or London Victoria Station to Canterbury East Station. 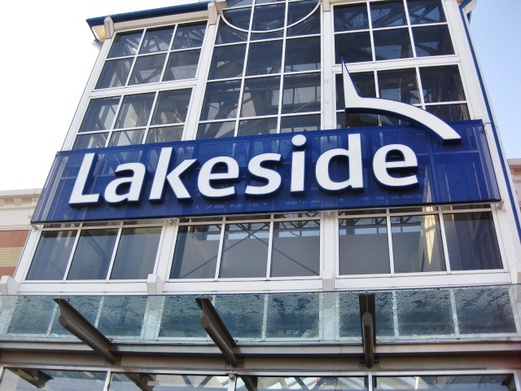 Lakeside Shopping Centre is a large out-of-town shopping centre located in West Thurrock, Grays where we frequent the most to shop, eat and watch movie as it’s located nearest to where we live in Essex. It’s like going to a huge suburban mall where shops (and prices) are less touristy. Watching a movie here is cheaper than in London by the way. Besides familiar brands like Aldo, Dorothy Perkins, H&M and Zara, check out Yours Clothing (for plus sizes), Thorntons (for sweets & chocolates), Superdrug/Boots (beauty & health stores), Primark (affordable fashion), Poundland (£1 shop), Paperchase (stylish stationery) and Lakeland (kitchenware). Typical opening times are 9.00am to 11.00pm for the shopping centre and 10.00am to 12.00am for The Boardwalk. For more information, visit the Lakeside Shopping Centre website. The nearby Lakeside Retail Park is another great shopping paradise. The concept is like our Tampines Retail Park in Singapore where Ikea, Giant and Courts mega stores are (except parking is free!). It consists of various retailers across categories of home, fashion, beauty, gadgets, etc such as Argos (general merchandise via catalogue), Currys Digital (tech gadgets), Next Clearance, PC World, SportsDirect and Toys “R” Us. For more information, visit the Lakeside Retail Park website. Parking at both the shopping centre and retail park is free. For public transport, take the train from London Fenchurch Street Station to Chafford Hundred Station. 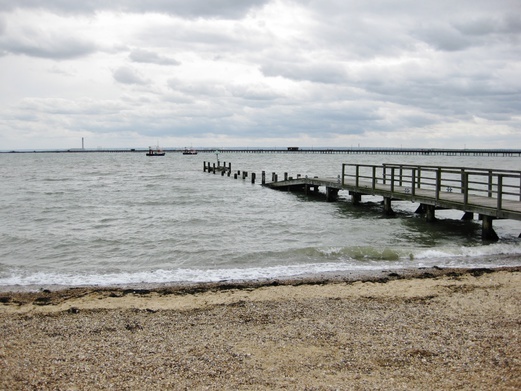 Southend Pier was built in 1830 and is the world’s longest pleasure pier that extends 2.16km into the Thames Estuary. By the pier is Adventure Island, a free-entry amusement park. You will have to purchase coloured wristbands (3 types according to height) that will entitle you to unlimited rides. For prices and opening times, click here. Besides entertaining the little ones at the amusement park, there are plenty of other things to do at Southend. 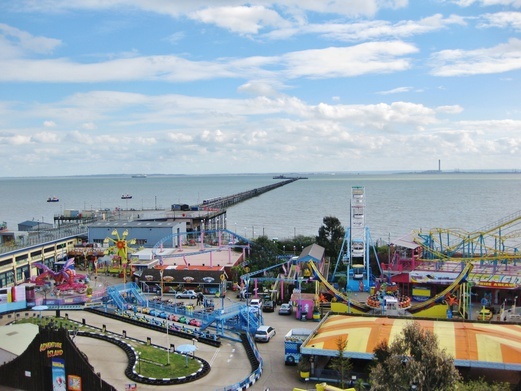 Walk down the pier, hit the beach, play 2p Coin Pushers & Classic Shoot ‘Em Up’s at the Seafront Arcades, play a room escape game at Escape Live, visit the Southend Central Museum & Planetarium, have a stroll in the neighbouring parks/gardens and more. Restaurants/eateries are aplenty – you can find fish & chips shops, fast food outlets, cafes, ice cream parlours, family restaurants, international cuisines, pubs and more. For parking information at Southend, click here. For public transport, you can take the train from London Fenchurch Street Station to Southend Central Station. On the way back to London (if you’re driving), you might want to stop by Festival Leisure Park at Basildon for more shopping, eating, entertainment and nightlife. Check out Aroma Restaurant for their very affordable Chinese/Oriental buffet. Parking at Festival Leisure Park is free. Designer Shopping Outlets are like factory outlets where we could get past season products and sometimes latest ones too at reduced prices. 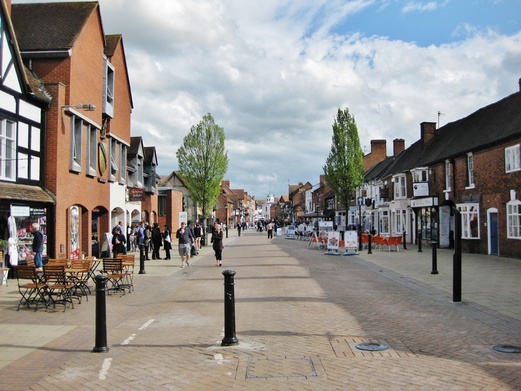 The two outlets that are nearest to London and are accessible via public transport are Freeport Braintree and Bicester Village. 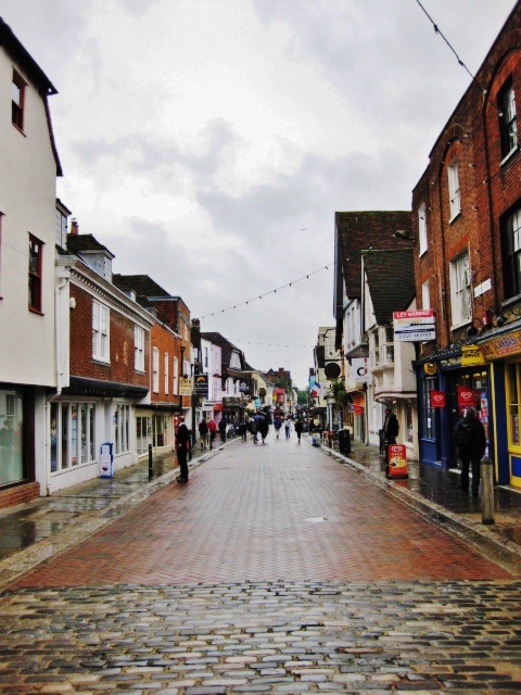 Freeport Braintree in Essex houses popular brands like Adidas, Asics, Bose, Hugo Boss, Cadbury, Claire’s, Clarks, French Connection, Hallmark, Gap, Hollister, Le Creuset, Levi’s, Molton Brown, M&S Outlet, Nike, Samsonite, Sunglass Hut, Ted Baker, Body Shop, North Face, Tommy Hilfiger and more. There are 9 F&B outlets which include Burger King, Starbucks and Costa Coffee. Opening hours are 10.00am to 6.00pm (Mon-Fri & Bank Holidays), 10.00am to 8.00pm (Thu), 10.00am to 7.00pm (Sat) and 10.00am to 5.00pm (Sun). For more information, visit Freeport Braintree website. Parking at Freeport Braintree is free (for 6 hours). If you intend to be there for >6 hours, please visit the Tourist Information Centre opposite Next Clearance to extend your free parking, otherwise a penalty charge will apply. For public transport, you can take the train from London Liverpool Street Station to Freeport Braintree Station. 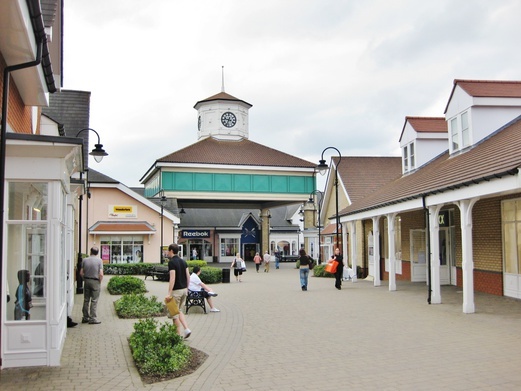 Another recommended designer shopping outlet to go to would be Bicester Village in Oxfordshire. It houses different brands (and mostly upmarket ones) such as Armani, Balenciaga, Bottega Veneta, Burberry, Coach, Dior, DKNY, D&G, Furla, Gucci, Jimmy Choo, Kate Spade, Longchamp, Marc Jacobs, Michael Kors, Montblanc, Pandora, Superdry, Swarovski, Swatch, Ted Baker, Valentino, Versace and more. There are also more speciality restaurants like rustic British food from Farmshop Restaurant & Cafe, classic french macarons from L’Orchidée and Asian favourites such as noodles, dim sum and bao buns from Simply Noodles. Opening hours are 9.00am to 9.00pm (Mon-Sat) and 9.00am to 8.00pm (Sun). For more information, visit Bicester Village website. Parking at Bicester Village is free. For public transport, you can take the train from London Marylebone Station to Bicester Village Station. And this post wraps up my London/England travel series. I hope my posts have provided important insights to help you with your holiday planning. Feel free to leave a comment below ⬇︎ if you have any questions. Thanks for stopping by. 🙂 Happy holidays and Merry Christmas!